The following information will show you how to troubleshoot a set drink dispenser using a Bartol Mag-Probe. Machine #1 – When a soft drink dispenser selection is made a signal is sent to a solenoid valve causing fluid to fill the cup. The filling time can be controlled by the length of time the button is depressed on the soft drink dispenser or by a signal sent by a timer.If controlled by a timer, the timer controls the amount of time the signal is on. This on time is set to fill the cup and then turn off automatically. 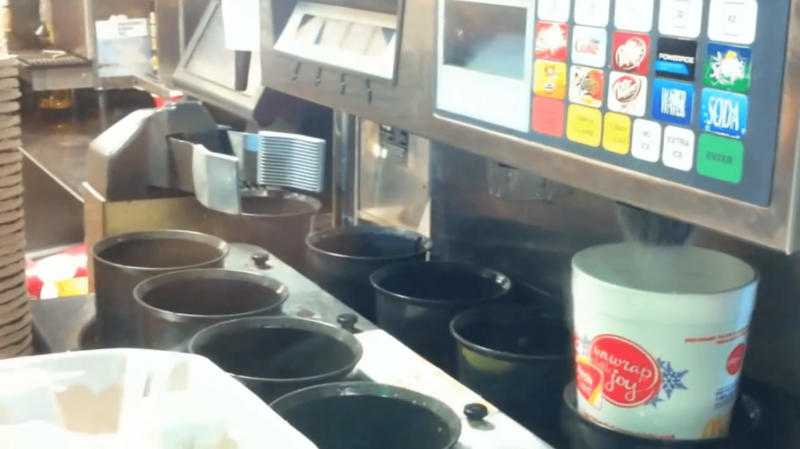 Machine #2 – Most soft drink dispensers have 3-cup sizes, small medium and large and is typically used by employees behind the counter not customers. 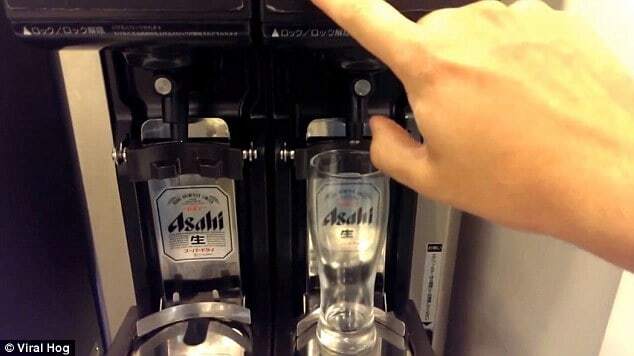 When the small button on a soft drink dispenser is depressed the length of time is short in order to fill a small cup, a medium cup increases the time, and a large cup timing increases even longer. 1. The solenoid set time may be too short or too long. By using a Mag-Probe you can test the on/off time of the pulse applied to the solenoid valve coil. By using the timer function on a smart phone in conjunction with the Mag-Probe you can detect the magnetic field around the solenoid valve. If the timing applied to the coil is correct, then you know it is not an electrical problem with the valve. Note: (Fluid must be present to make the test and the equipment must be operational, Safety Permitting). If a magnetic field is not detected then the problem is electrical and will require more electrical testing. If a magnetic field is detected and the problem still exists there is mechanical problem, and the valve must be replaced.